Edinburgh Athletic Club women are making their second appearance in the European Club Championships in Turkey this weekend. 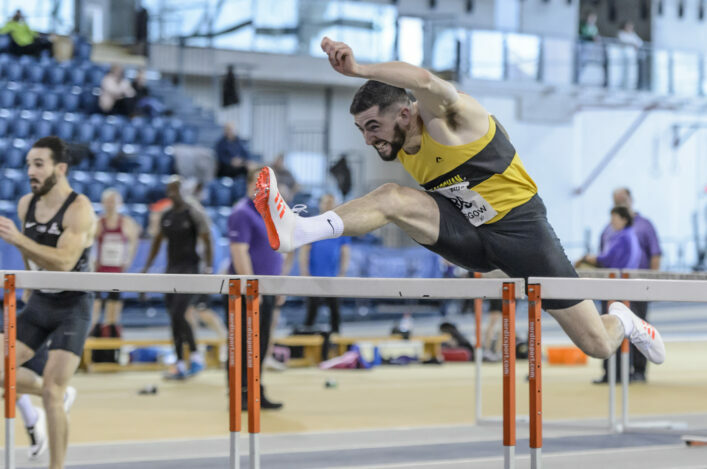 The scottishathletics Track and Field ‘Club of the Year’ for 2014 won the UKWAL league again last summer and thus travel as Britain’s representatives at this prestigious event. Edinburgh finished a creditable fifth place in the European Club Champs in May last year and are now hoping to build on that performance with a team which combines plenty of experience at a high level with some promising and hard-working young athletes. 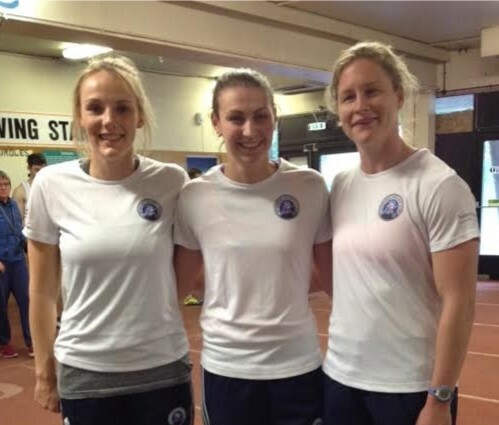 Team Captain Sarah Warnock is joined by two of her fellow Commonwealth Games team members; hammer thrower Susan McKelvie, who finished sixth at Hampden, and Kirsty Yates, a finalist in the shot putt. 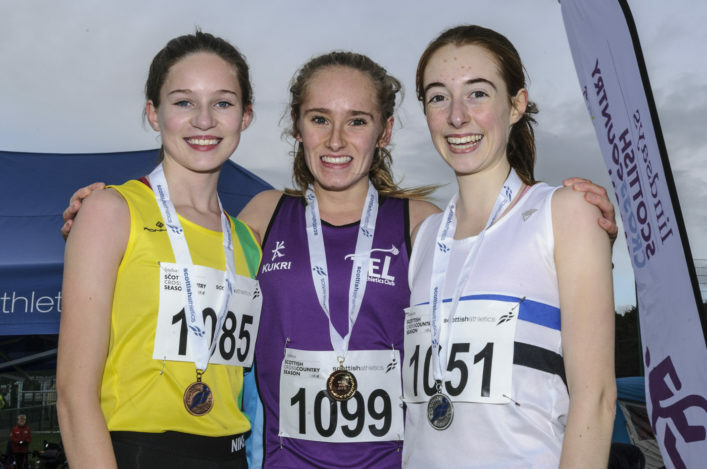 The 2015 Scottish XC Champion Maddie Murray will race in the 800m, while sisters Laura and Rachael Dunn make it a family double when they compete in the 1500m and the 3000m. Gillian Cooke, who won her 38th East District title at the weekend, takes her place in the triple jump. While the club has worked hard to raise the funds for the trip, they are indebted to British Athletics for a very generous sum and to sponsors and supporters closely connected with the club, the team management and the athletes. For the Edinburgh athletes it is certainly a chance to ‘perform when it counts’ on the international stage and all at scottishathletics – and the wider ‘family’ of athletics in Scotland – wish them all the best for Turkey.